The RBO Zayandeh Rud still lacks the necessary experience to run things smoothly. Different opinions on what fair water distribution means leads to recurring conflicts and hampers mutually acceptable decisions. During the regular meetings acute issues of water distribution have been discussed but a long term vision and a management plan remain elusive. Questions regarding organisational framework, agenda setting, conflict resolution mechanisms, duties and assignment of responsibilities are as yet unresolved. The German project team wants to support the Iranian partners in the further development of the RBO Zayandeh Rud so that acceptable water management decisions, in the sense of IWRM, can be taken. Expertise, especially from Germany and other countries where river basin organisations have been successfully implemented, will be incorporated. Examples will come from Australia (as an arid country) or EU countries that have implemented the European Water Framework Directive. An important step will be the implementation of the DSS which will serve the RBO decision making process in the long term. 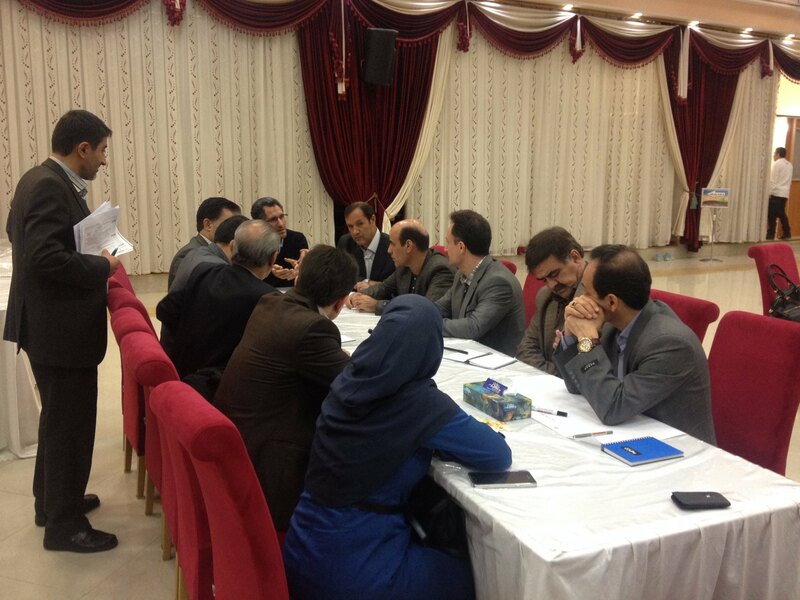 Workshop on River Basin Organizations in Tehran, 2016. Working groups at the RBO workshop. The envisaged results of this work package are adequate answers to the open organizational and governance questions. 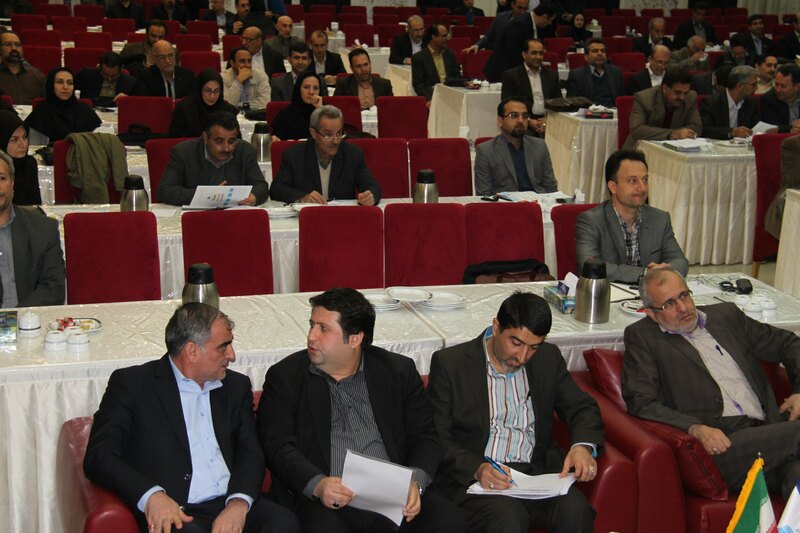 An effective river basin organization shall be put into operation that can serve as an example for future RBOs in Iran and the entire region.